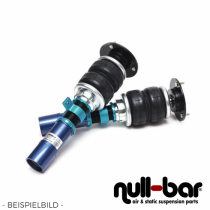 Airrex Airsuspension Kit for the Alfa Romero 147 (937). 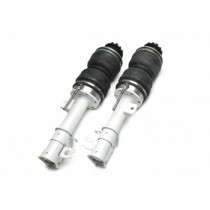 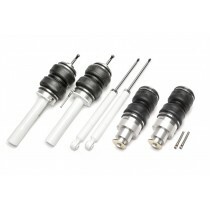 Airrex Airsuspension Kit for the Alfa Romero 156 (932). 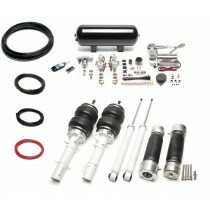 Airrex Airsuspension Kit for the Alfa Romero 4C. 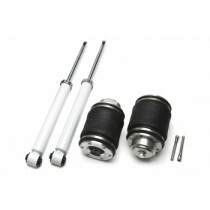 Airrex Airsuspension Kit for the Alfa Romero 8C.